A brilliant instrument for optimum crop performance. 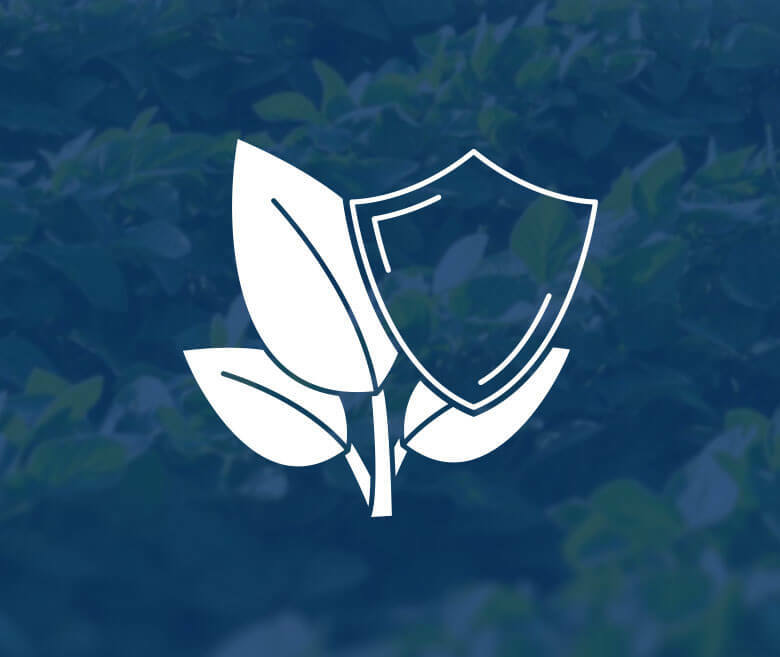 High quality and well-balanced WUXAL foliar fertilizers provide your crops with the individually-tailored nutrients they require to thrive during the critical stages of growth. 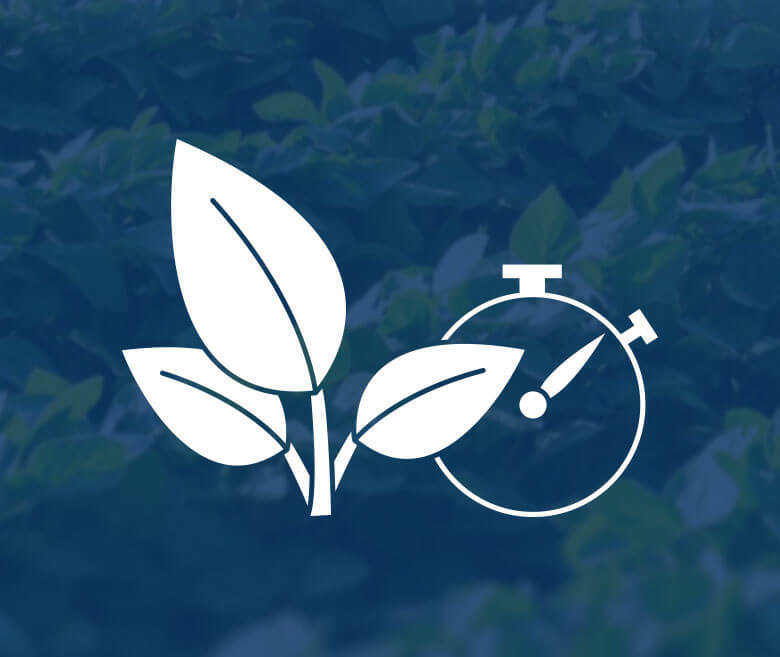 WUXAL’s unique foliar fertilization ensures well-nourished plants that give you high-gain yields and save you time, even under the most difficult conditions. 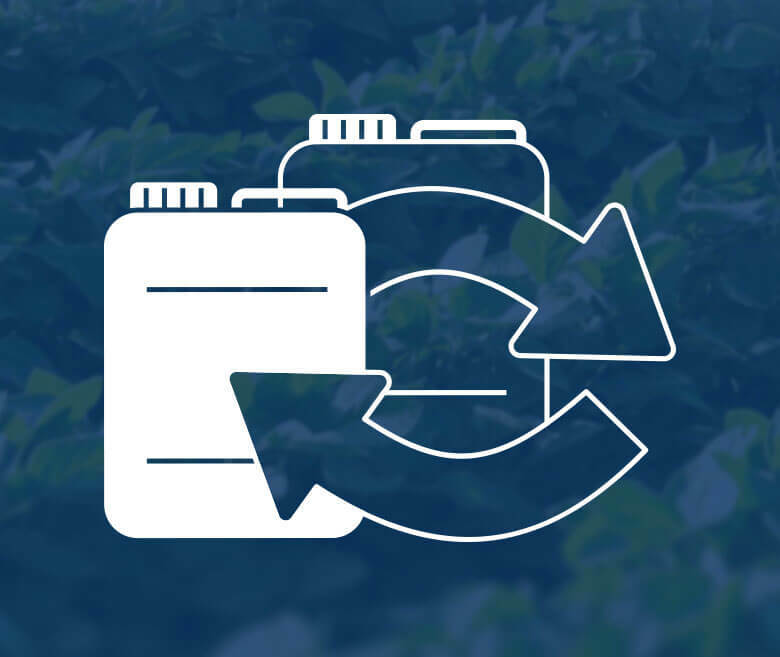 Benefit from individual nutrient solutions resulting from over 80 years of continuous improvement around the world. 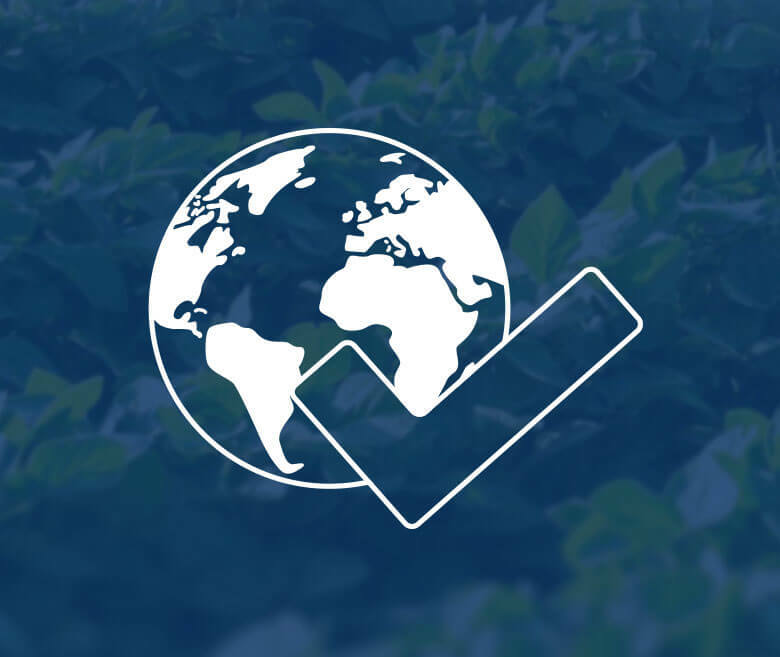 WUXAL® foliar nutrition is a scientifically proven method for the sustainable and productive management of your crops. Healthy, efficient plant growth decreases the impact on the environment and takes your soil and fertilization to the next level. As a farmer, you depend on the symbiosis of every single instrument you use to get the best yields from your crops. 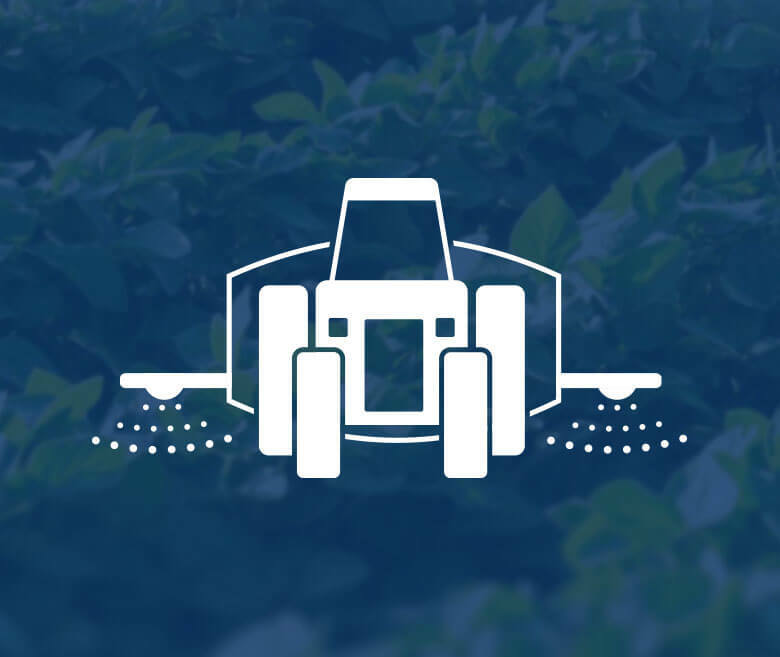 WUXAL® plays an important part in modern agricultural production just as the violin is an essential instrument in a harmonic orchestra. 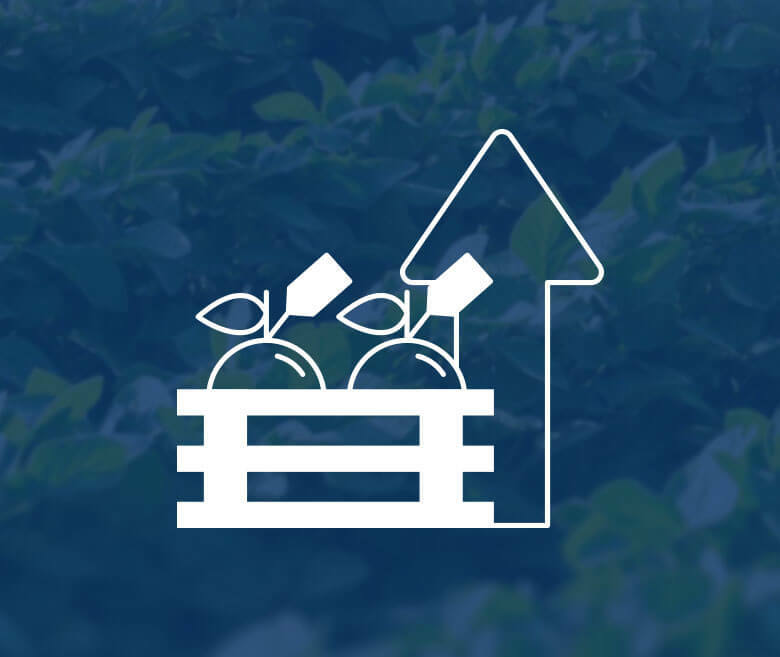 Take advantage of premium WUXAL® instruments for fast acting, easy to use solutions and harness the full potential of your crops. 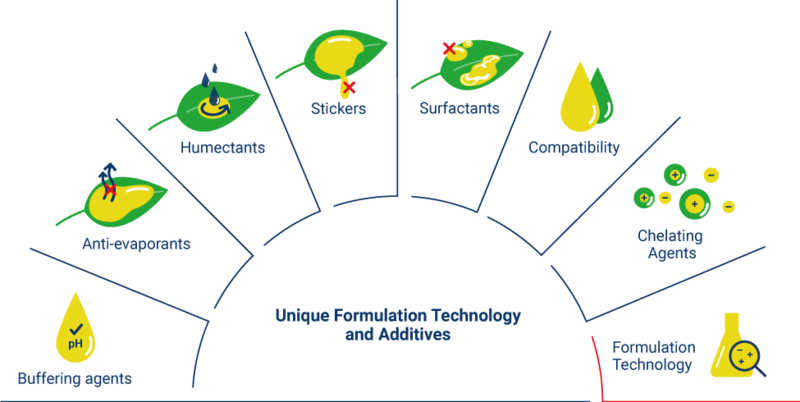 High-quality raw materials, innovative formulation technology and other advanced properties offer you the highest level of value for your investment. WUXAL® products are dependable and safe even after prolonged storage periods. You benefit from convenient to use products of exceptional quality which have grown out of our long and unique history of continuous technical advances. All WUXAL® products have carefully selected additives. You achieve maximum utilization of nutrients and enhanced growth with your tailor-made, complete spray solution. 13.02.2019 - With a fresh and new design of our Premium Brand WUXAL we are excited to introduce you to our re-designed brand appearance. The new look of wuxal.com is the first part of the international re-design of WUXAL.